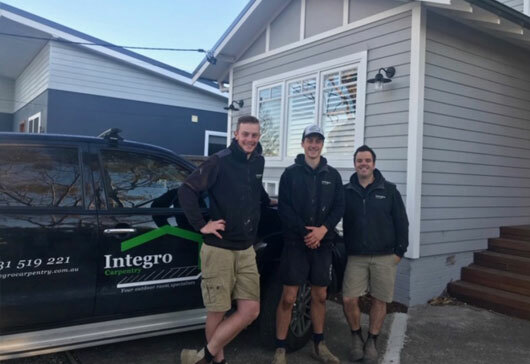 Integro Carpentry is a small family run business established in Sydney’s Northern Beaches. We have built a reputation for providing a friendly, reliable and quality carpentry service to many happy customers. A small family business committed to providing an impeccable service to clients in the community. Craig and his team will be personally involved throughout the whole job from design to construction. A passion for helping clients achieve their home renovation vision from start to finish. Integro Carpentry can co-ordinate your job including other trades such as electricians, plumbers etc if required. Is a fully qualified carpenter & joiner with over 15 years of experience working in Australia and the UK. 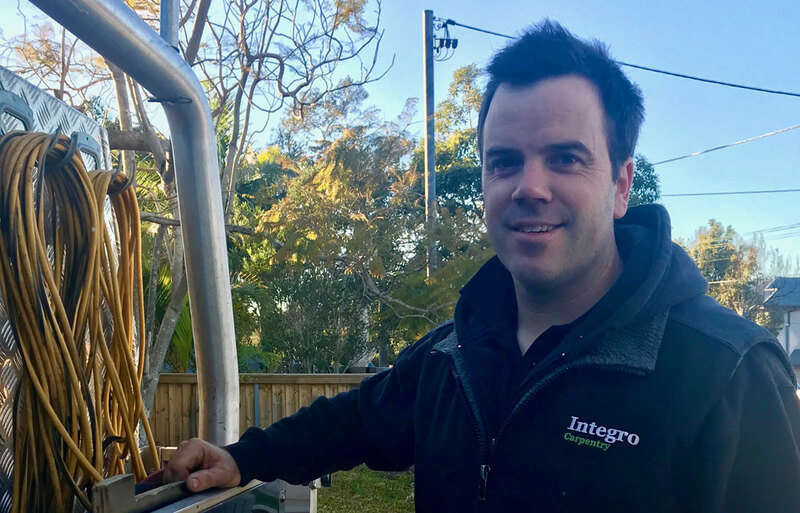 Craig has enjoyed renovating his own family homes over the years. He’s transferred his love of building to helping clients achieve their own home renovation dreams. Craig is known for his open, friendly and honest approach. He is passionate about his work and delivering a quality service to his customers.